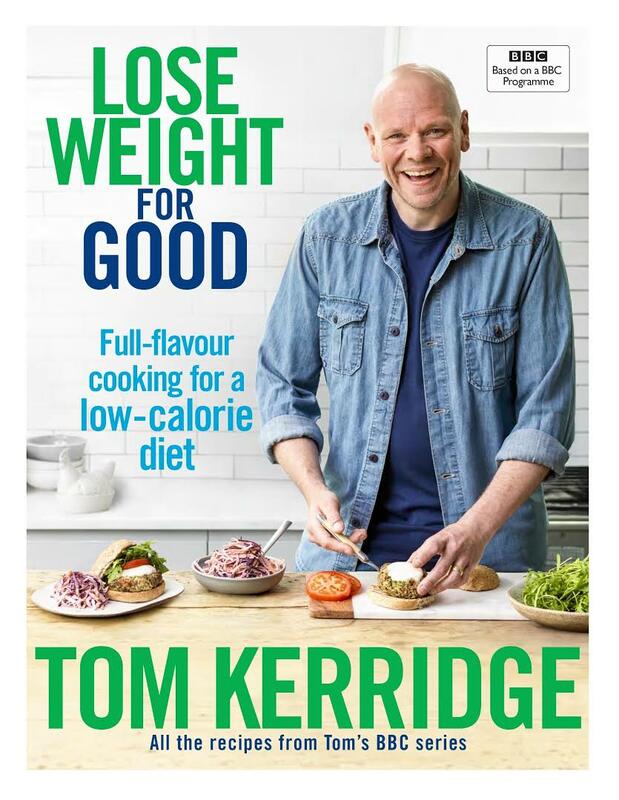 Now Tom is turning his attention to helping food-lovers who have chosen a lower-calorie diet as their own route to weight-loss. This is a lower-calorie diet with a difference – it’s based on hunger-satisfying portions of delicious, lower-calorie dishes that taste amazing. The focus is on the food that we can and should be eating to lose weight, which is easy to make and won’t make you feel as though you are missing out.